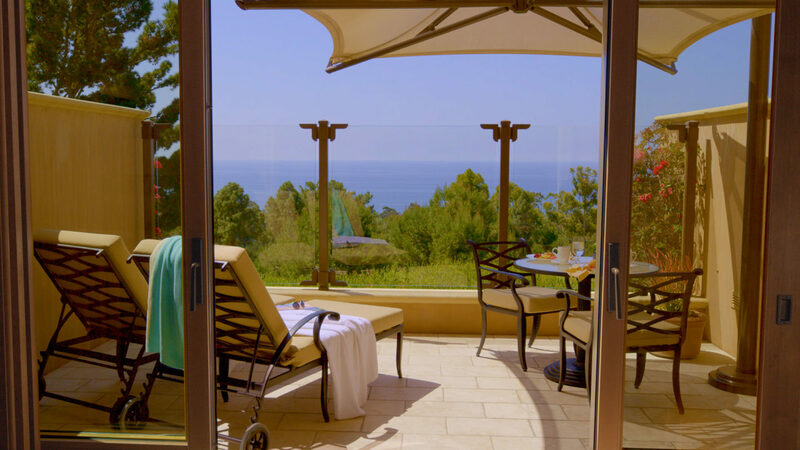 Treat yourself to Five-Star, Five-Diamond luxury in this Ocean-View Bungalow overlooking the Pacific Coast. 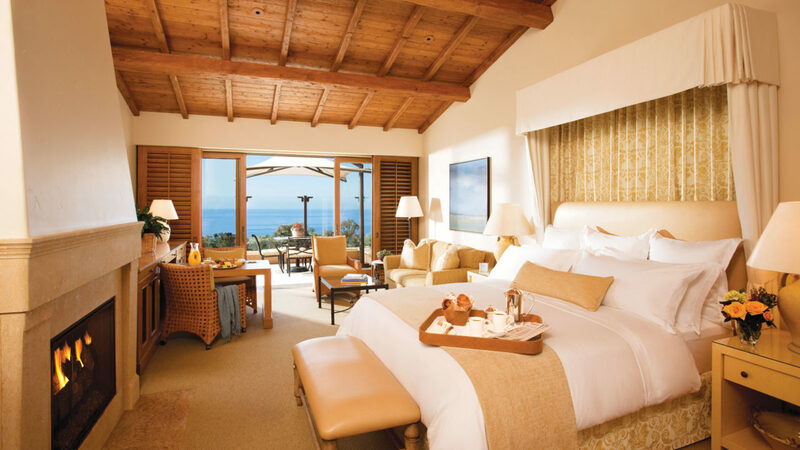 With the communal warmth of a Tuscan village, it features an unforgettable panoramic ocean view you’ll only find at Pelican Hill. 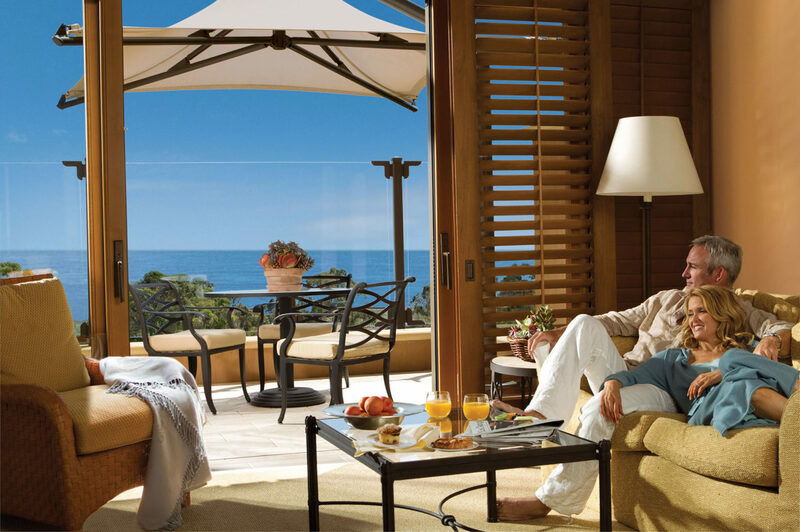 From strolling to dinner to walking to the pool, this Mediterranean escape is the ultimate Resort destination.